A variety of great features are offered in our lateral files, including the flexibility of three file sizes, plus EDP and ring binder capabilities. 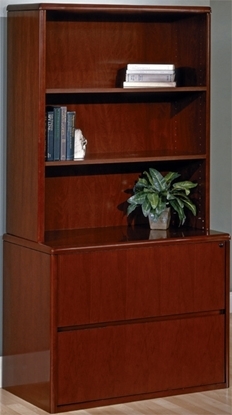 This Sonoma bookcase with wood veneer features a multi-radius wood design beautiful in any office environment. Order now with free shipping included! 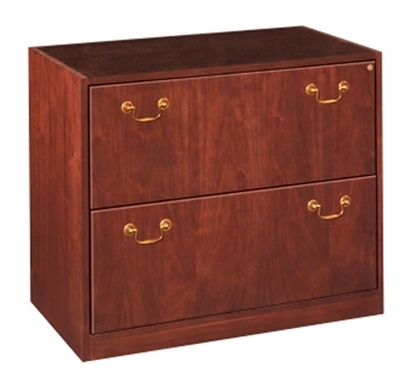 JSI Brogan Series wood veneer two drawer lateral file with central locking.